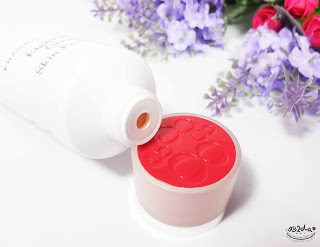 Let's check out the packaging and also the usage of this product! The packaging is quite simple without looking cheap. The tube is made of plastic with white color and you can see "8" everywhere on the packaging. The cap is red and transparent, with also "8" everywhere. Well, the upper one is when the product cap is super secure and i don't put it on standing position. While the bottom picture might happen, so be careful when closing the cap and store this product. This is what inside, the consistency is somewhat like petroleum but more watery or like a gel. Hard to explain. 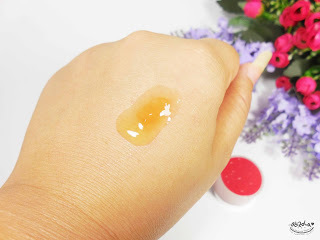 Anyway it might feel a bit oily at first, but it will absorb into your skin but somehow still leave some weird feeling, especially when used on the hand hahaha. Oh! For you who are still wondering what is this actually for, this product can be use anywhere! If you have chapped lips, you can use it and it'll do wonder. If you have some flaking or peeled skin, you can also use this one to make it soft. 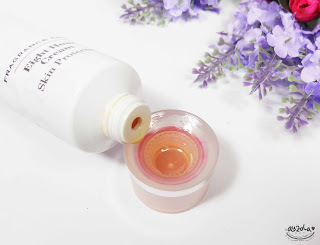 You can also use this to moisturize your skin or face after minor burns, sunburn, windburn, scrapes, abrasions, shape the eyebrow, smooth the cuticle and nails or you can use it to revitalize your hair shine. Basically anything that need to moisturize! How cool is that? 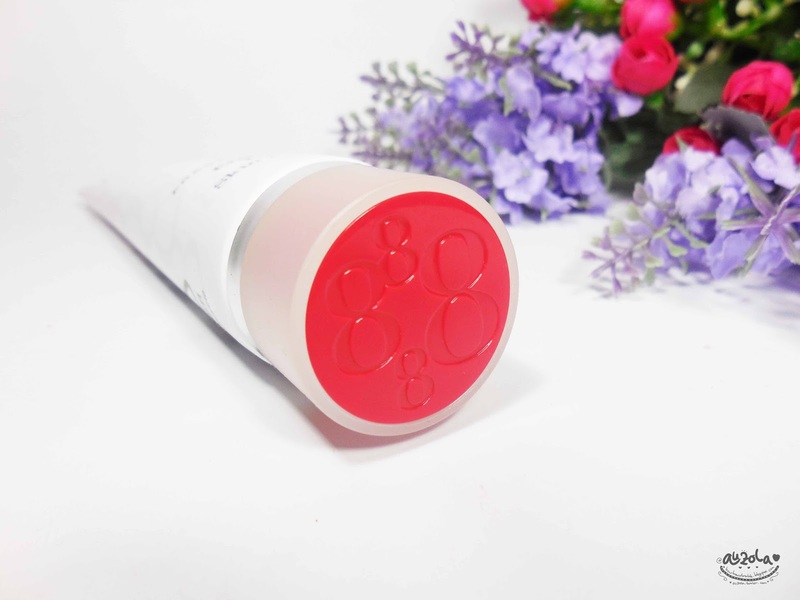 So far i love to use this for my chapped lips, since it doesn't work like lipbalm, which only moisturize a little but left the lips chapped again after. 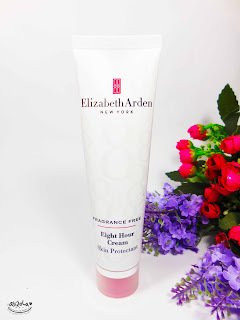 This Elizabeth Arden Eight Hour Cream totally makes my chapped lips moisturized and soft again! Without dry feeling after that. I also love to use this on my knees and the result quite satisfying. I really have this dry knees, when i start using this moisturizer, i feel that my knees feel softer, so it's nice! Well, the different doesn't really show on the picture, so i don't have any picture. But trust me, it's good, and i usually use it a few times a day, depends on my laziness hahahha. 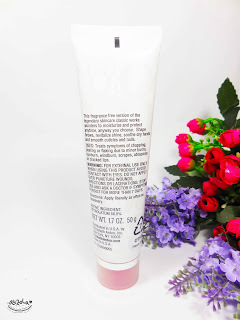 Well, this product is good and i love how i can use it to moisturize anything. Plus, i love that this actually works, even though left a bit greasy feeling especially when used on hand. But if i use it on my knee, face or any other part, you can't really feel the greasy part, so just like moisturizer. Oh, plus only need a small amount of this, so it will take some time to finish the tube. Well, because it does quite wonder on my lips and knee, i think this one is good. 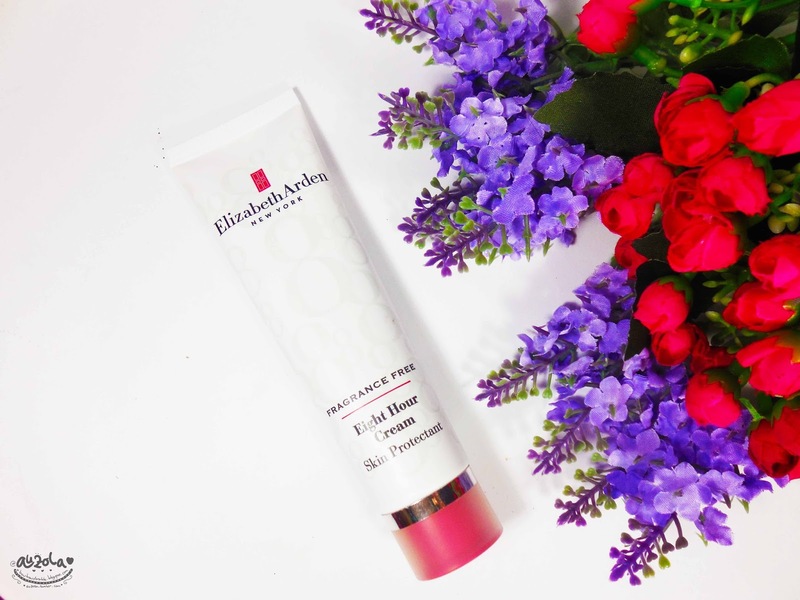 If you need to moisturize your lips, face or body, just simply get this Elizabeth Arden Eight Hour Cream because it can moisturize everything hahhaha. That's all my review for now, i hope this help you guys who have chapped lips problem or dry skin problem! See you on my next post!